My 8 chapter Mac Automation Made Simple video series is 35% off through the end of the year if you use coupon code VIDEO12. Now Available: New Mac Automation Made Simple Videos! Automate generating job folders - If you use job folders for multiple projects to keep organized, learn how to save time and reduce errors by building workflows in Automator to create job folders consistently and quickly. You'll also learn the basics of actions and variables in Automator. Batch-create folders from an Excel list - If your workflow ever requires you to create a large number of folders or sets of subfolders with specific naming conventions, Excel and Automator can work together to eliminate the manual creation of folders. By using the powerful features in Excel to build lists of file names in large numbers and use Automator to process those lists into hundreds of folders in minutes. Display Growl notifications for new content - File sharing over a network is great for larger files that you wouldn't send via email, but how can you be sure that you're always notified when a new file lands in your folder? Learn how to team Automator with the popular notification software Growl to build a great workflow that eliminates the need for you to get an email or phone call notifying you of new files. Schedule backups via a network - Do you manually back up your Mac to a server? If so, you've probably had to set up calendar reminders and run through the process on a regular basis or risk losing your data. In this lesson, learn how to make that process automatic and painless with Automator and iCal. 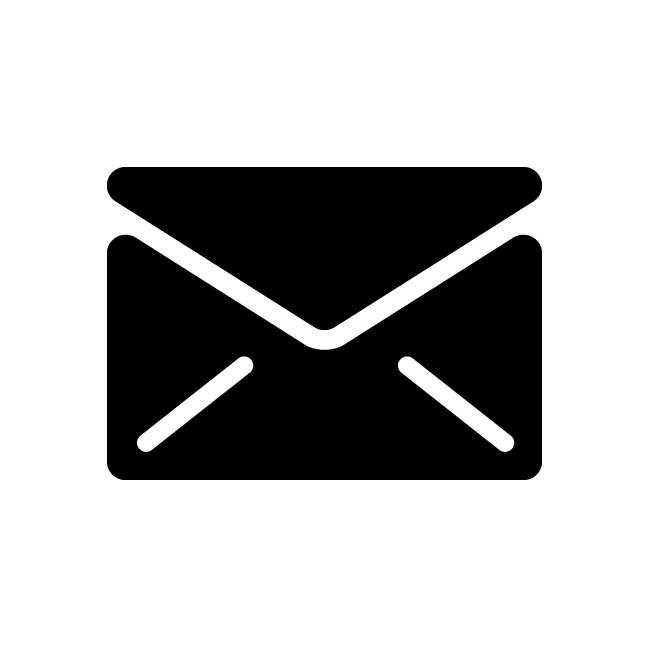 Share files via Dropbox - Take the powerful PDF tools offered in OS X a step further by building your own Print Plugin with Automator. You'll learn how to set up a Print Plugin that automatically posts any document you print to PDF to the online file sharing tool Dropbox. You'll also learn the basics of setting up actions to rename files to be friendly for upload tools by removing offending characters. Batch-convert image files to PDF - If you've ever had the daunting task of scanning a book or a box of images with a flat bed scanner, you know that it isn't easy to combine all those files into a single PDF without some heavy-hitting applications like Photoshop and Acrobat Pro. But what if you don't have those applications or are just looking for an easier way? Learn how to set up a quick and easy way to combine multiple images into a single PDF without the hassle. Batch-process images for iPhoto - If you're like most people with a smart phone, an amature photographer or have a large photo digitizing project on your plate, you'll import, manipulate and save hundreds to thousands of images a year. In this lesson, you'll learn how to unleash the power of Automator and free third-party tool to streamline your workflow and make importing images to your iPhoto library a snap. Batch-process multiple InDesign files to PDF - Exporting multiple InDesign files to PDF can be as quick and easy as dragging and dropping your files. You'll learn how to create a drag-and-drop application with AppleScript and Automator that opens, exports, names, and saves PDFs from InDesign. You'll be able to use the same custom application for both InDesign CS4 and CS5. Sold as a set, or individually, you can find them on Peachpit's website. 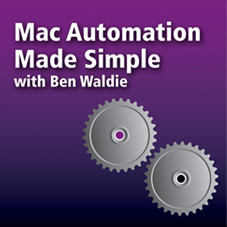 In this episode of Mac Automation Made Simple, Ben Waldie demonstrates how to use Automator to perform tasks in Microsoft Excel 2008. Ben shows you a workflow to batch convert Excel workbooks to .csv format and one that builds address labels in Excel. 04.30.08 - Creating a Microsoft Excel 2008 Automator Workflow. May, 2007 - Introduction to Scripting Microsoft Entourage. February, 2007 - Introduction to Scripting Microsoft Excel. With Office 2008 on the horizon, Microsoft has recently begun to push AppleScript as an alternative automation technology to Visual Basic macros in the Office applications. Moving forward, Visual Basic macros will not be supported in the release of Office 2008. Current AppleScript users are ahead of the curve. The Office applications have been AppleScriptable for quite some time, and AppleScript actually provides several advantages over Visual Basic. For one, AppleScripts can interact with multiple applications, including non-Microsoft applications, allowing even complex multi-application workflows to be automated.